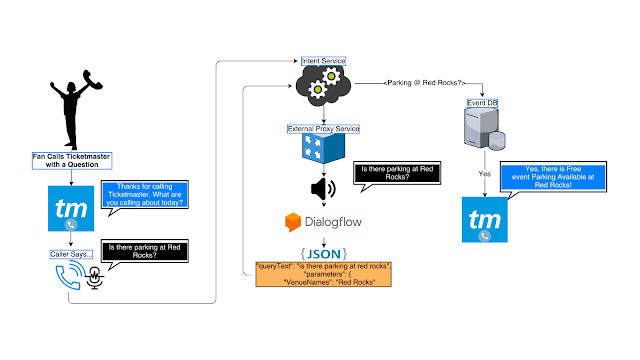 KLM Royal Dutch Airlines, Domino’s and Ticketmaster have built conversational experiences with Dialogflow, helping them meet their customers where they are and assist them across their journeys. And for DPD, the UK’s leading parcel delivery company, “Dialogflow made it easy to build an AI-powered conversational experience that delights consumers using the resources and skill sets we already have. We estimate that Dialogflow helped us get our conversational interface to market 12 months sooner than planned,” says Max Glaisher, Product Innovation Manager at DPD. Companies are now turning to Dialogflow Enterprise Edition as they scale up to engage with growing numbers of users across multiple platforms. 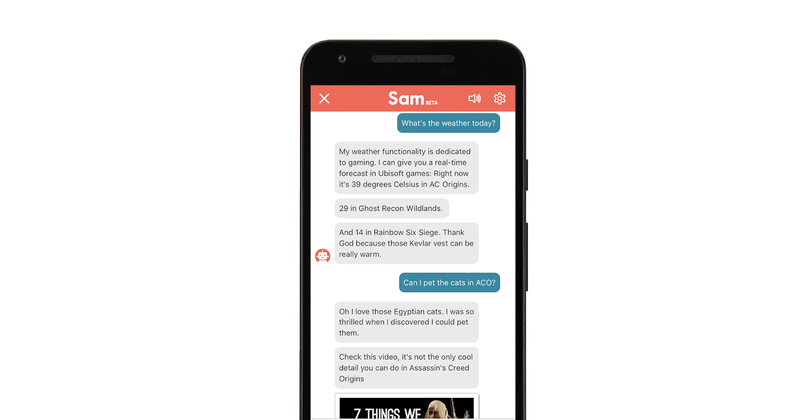 Ubisoft Video game publisher Ubisoft uses Dialogflow as part of “Sam,” a personal gaming assistant that delivers personalized information and tips related to its video games and services. 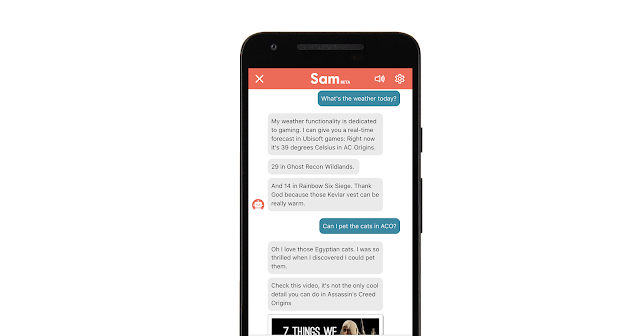 “Using Dialogflow Enterprise Edition, Ubisoft has access to a natural language processing system for Sam that can understand text and voice input efficiently out of the box,” says Thomas Belmont, Producer at Ubisoft. He adds that while developing Sam, “The team needed tools that let them iterate quickly and make modifications immediately, and Dialogflow Enterprise Edition was the best choice for those needs.” Dialogflow has also helped ensure a good user experience, with Sam answering 88% of player (user) requests in its first three months as a beta. 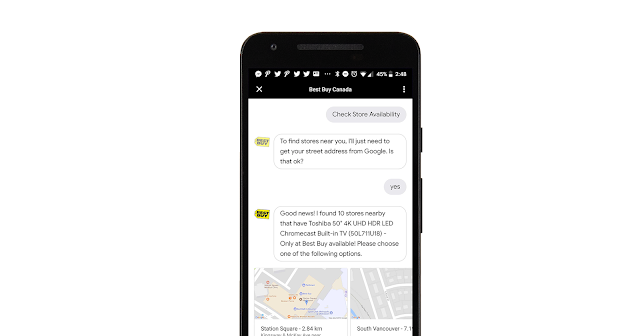 Best Buy Canada To enhance the online shopping experience, Best Buy Canada built a conversational experience to make it quicker and easier for consumers to find the information they need using the Google Assistant. “Using Dialogflow, we've been able to steadily increase user sessions with our agent,” says Chris Rowinski, Product Owner at Best Buy Canada. “In the coming months, we plan on moving to Dialogflow Enterprise Edition so we can continue to scale up as our users and user engagement grow on voice- and screen-based devices." What If Personalization Traps Us into a "Filter Bubble"? Is a Marketo/Google Partnership A Game Changer for Enterprises?